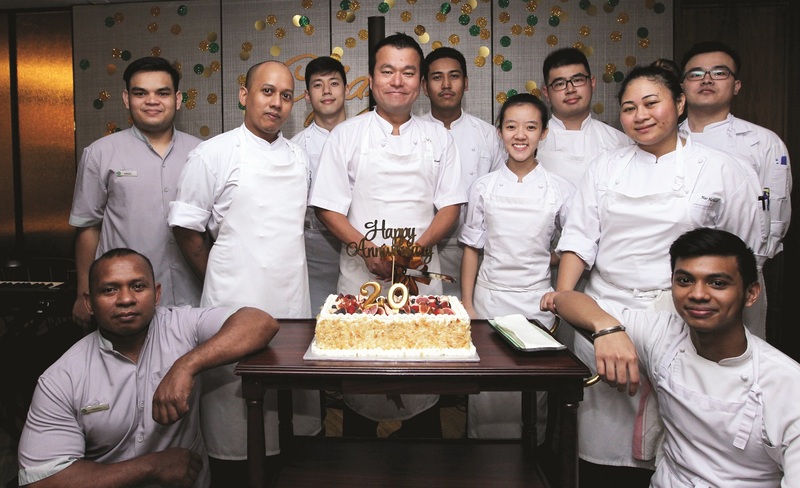 Undoubtedly Malaysia’s most consistent fine-dining room, Cilantro at the MiCasa All Suite Hotel recently threw an intimate little bash to celebrate turning 20. Magnums of champagne might have been popped open and some of the finest labels in the world of wine copiously consumed but, truth be told, fine food was the order of the day — no pun intended — at Cilantro’s 20th anniversary party. And fittingly so. 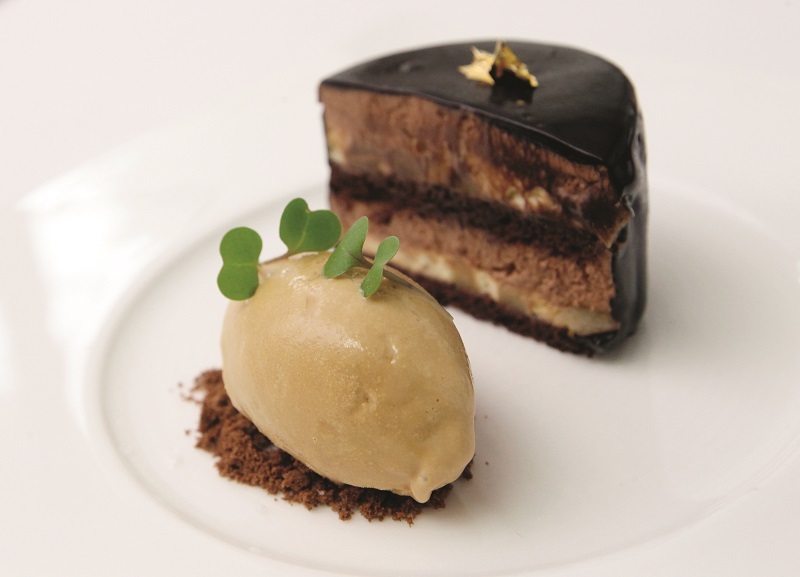 Although many rivals have since popped up around town to vie for the city’s culinary crown, few dare even throw down the gauntlet when it comes to sheer consistency and, indeed, longevity. 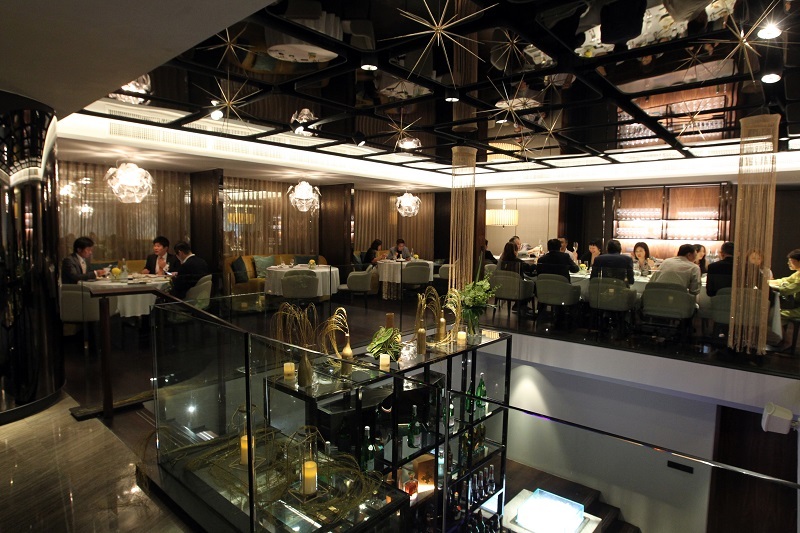 Having opened in October 1997, at the start of what would turn out to be the infamous Asian financial crisis, owner Tan Boon Lee’s vision of an elegant, discreet dining room that served fine French cuisine with a distinctive Japanese streak has only ever been met with praise by all privileged enough to dine within its originally pistachio and camel interiors. Its recent refurbishment has given it a slinkier vibe, with chrome pillars and gleaming marble floors. “I started Cilantro not for profit,” says Tan. “I just wanted a nice restaurant people would like to come to.” And come they did. Many still remember Cilantro’s first chef as the talented Malaysian Ken Hoh, a protégé of Sydney’s famous Tetsuya Wakuda. Hoh was headhunted for the role, before the equally stellar Japanese Takashi Kimura, who had previously been attached to the Japanese Embassy in Malaysia, stepped in — a position he would fill for 17 years … and counting. “At the end of the day, it’s about soul,” says Tan. “If I had wanted to make money, there are easier ways … like buying stocks,” he chuckles. When Cilantro made its debut on the dining scene, it must be said that it really did not have many rivals in town. Certainly, there were fancy joints to patronise, like Chalet in the former Equatorial Hotel, while the Shangri-La had a hit trio that included Lafite, Nadaman and Shang Palace. The former Regent Kuala Lumpur then had the wonderful Lai Ching Yuen as well as the fun Italian restaurant, Oggi. At the time, the Mandarin Oriental, let alone the Petronas Twin Towers, had yet to be completed. So, when diners began experiencing Cilantro’s unique brand of cuisine — think along the lines of a perfect oyster hidden within cold vichyssoise, angel hair pasta with mentaiko or a contemporary “sandwich” of foie gras enveloped between slices of unagi — it was as if a quickening of soul and palate had taken place; an eater’s epiphany, if you will. Even the bread basket was something to look forward to, accompanied by Cilantro’s signature truffle butter, although regulars knew how to ask for the wakame butter also — a treat that is, alas, no longer available, despite persistent badgering of the chef. Fast forward 20 years and little has changed within Cilantro, although the entirety of Kuala Lumpur seems to be a completely different place. For its 20th birthday, however, the dining room definitely had a festive feel in the air. Eschewing the usual gala dinner or big party format, Tan chose to do things a little differently, albeit familiarly. He invited just under 40 people — guest numbers were deliberately kept small in order for the kitchen and waitstaff to deliver their customary exemplary service. The privileged coterie were invited to both lunch and dinner, complete with hotel room — just in case the afternoon’s imbibing necessitated a postprandial siesta or if the evening turned out to be, in local parlance, “a heavy one”. The menu itself was enough to make any foodie swoon, with a strict emphasis on only the very best ingredients. “I just told the team to give me some good stuff,” says Tan modestly. 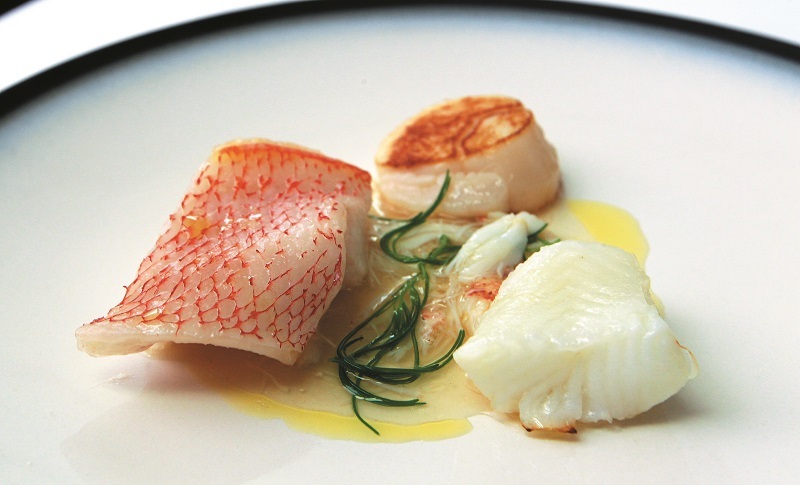 In fact, every single delicacy featured, from Oscietra caviar, foie gras and wagyu to scallops, abalone and lobster. And guests made sure to bring along cherished bottles to match, which included Krug champagne, a magnum of 1982 Chateau Gruaud-Larose and a 1996 Sassicaia. Long-time Cilantro patrons and friends of Tan’s, Maho and Seiichi Fukuyama, himself an accomplished double bass player, even upped the celebratory ante by more than a few notches by arranging, with their compliments, for the Toro Cheng Group to play. Humble as ever, the famously shy Chef Takashi only had this to say: “It’s all about teamwork and if you really want to know the secret behind Cilantro’s success, it is Mr Tan. He and I work so well together and he trusts me so much.” But, in all honesty, all it takes is a single meal at Cilantro to know that the trust is more than well placed.